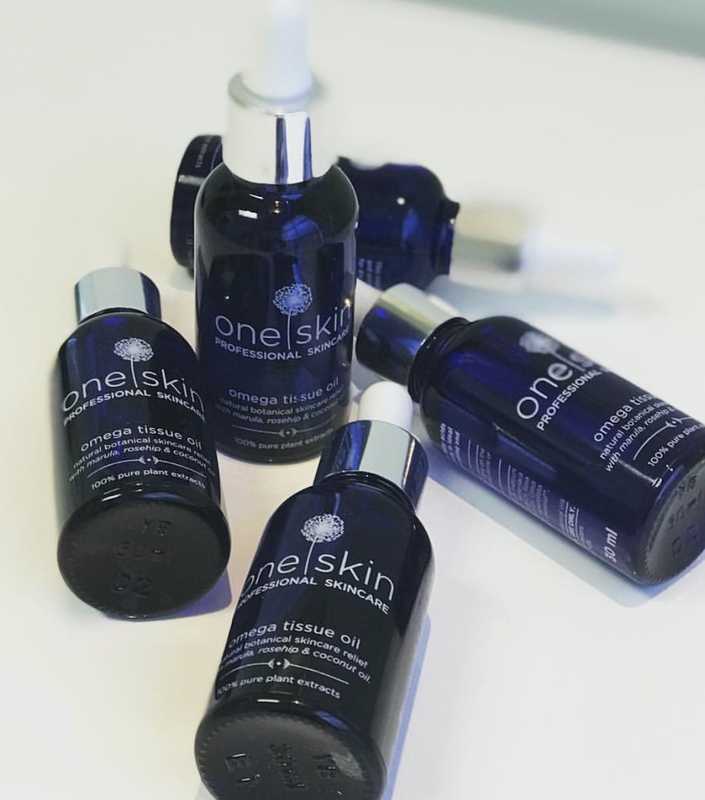 This ultra-nourishing oil is a unique blend of natural omega fatty acids and antioxidants that intensely revitalizes the skin, is ideal for dry, irritated skins, uneven skin tone, tissue scarring and it promotes skin firming. Apply to a slightly damp skin mornings and evenings. Can be used alone or mixed with your favorite skincare products. Perfect for all skin types, even oily skins and children. Apply a small amount to your hair or beard to nourish and protect all day long.